Nanaimo, BC: The Penticton Vees (32-13-1-2) had consistency issues Sunday afternoon against the Nanaimo Clippers (23-24-0-0), dropping a 4-2 game. Nanaimo opened the scoring in the final minutes of the first as Jonathan Stein skated down the right wing into the Vees zone and fired a shot over Derek Krall’s glove. The Vees had just two shots on goal at the time of the goal. Lukas Sillinger scored his third goal in the past two games a few minutes later, jumping on the rebound of a David Silye goal line drive to cut into Nanaimo’s lead. Penticton didn’t receive a single power play all night, unable to try and take advantage of Nanaimo’s last-ranked penalty kill. 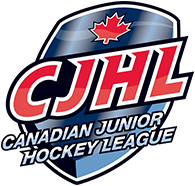 Despite the loss, the Vees are still five points ahead of the Merritt Centennials for first in the Interior Division with 67 points. 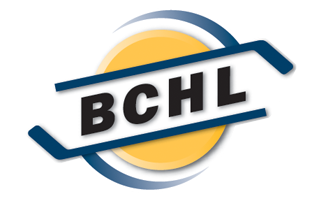 Penticton has a big weekend coming up, hosting the Wenatchee Wild Friday night before travelling to face the league-leading Chilliwack Chiefs Saturday.